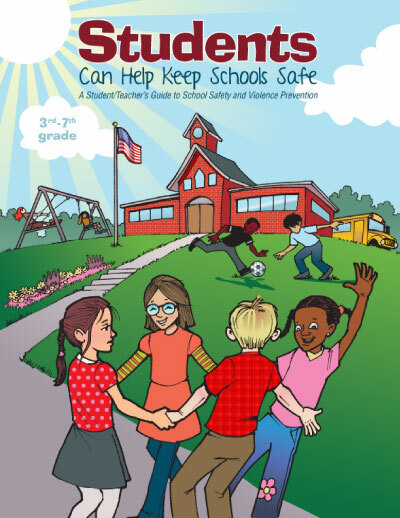 A school violence prevention book for student’s 3-8th grade. This book will teach students about what to do if they encounter an intruder in the building or know of students planning violence. This book offers a partial solution to the school violence epidemic sweeping our nation. If you are looking for a solution to school violence and school safety look no further! Students Can Help Keep Students Safe will help keep your children safe from harm. The subject matter of this book is overwhelming, but the material is delivered in a non-threatening, simple straightforward way. School safety has never been within the reach of every educator and parent until now. This book is published by West Bow Press. combat the school violence epidemic. Parents and teachers look no further for a non-threatening school safety intervention tool. This book is age appropriate for readers preschool to 3rd grade. 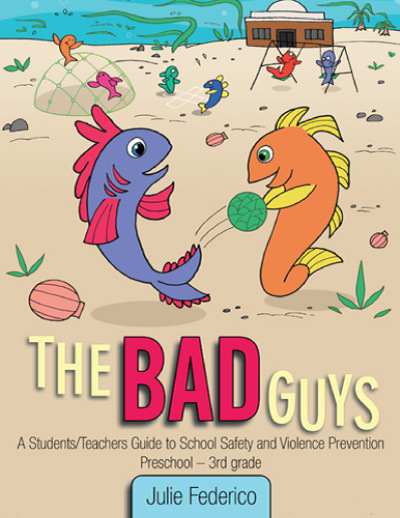 The massive problem of school violence is explained in a welcoming way with the use of friendly fish. These fish are experts at delivering difficult messages. They have already delivered prevention news about domestic violence, child abuse, and friendship issues. They are skilled and proficient at explaining difficult subjects to young children. Come spend a day with some nice little fish and learn about what to do when we’re angry. This book won honorable mention at the New England Book Festival. 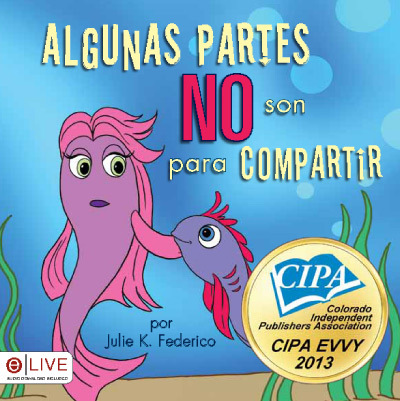 It also was a first place winner at the Colorado Independent Book Publishers Association. Viaje con un par de amable pececitos mientras aprenden sobre cuales partes de nuestro cuerpo pueden ser compartidas con otros. 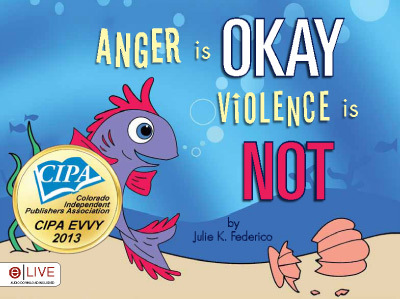 This book first place at the Colorado Independent Publisher’s Association. It is a must read for evey child and parent. This book weaves a story of friendship that even the youngest readers can understand. Friends and the challenges that come with long term relationships are unmasked and made public. More importantly, Federico sheds an intuitive light on how children can resolve their own friendship issues. There is a friendship formula that Friends are Wonderful skillfully navigates children and parents through.